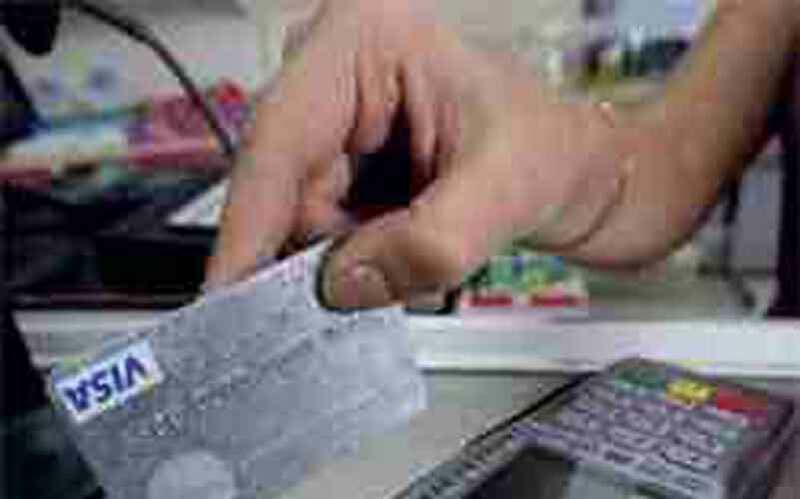 Credit card holders are paying insurance on their cards without their knowledge as banks add the insurance service to clients without a prior consent, a newspaper reported on Tuesday. It was the latest in a series of complaints by credit card holders about an endless cycle of fees collected by banks in the absence of clear laws by the central bank in such activity. 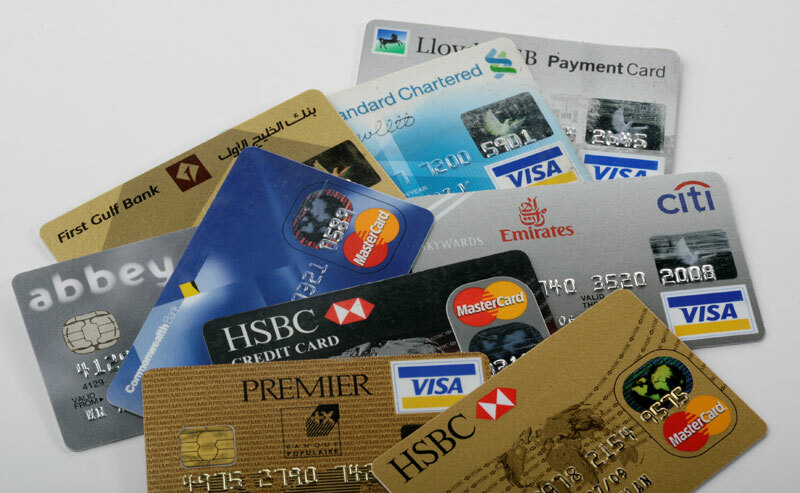 “Many credit card holders say banks are making them subscribe to insurance on their cards without their knowledge…some of them say they were surprised to know that banks are deducting insurance fees although they do not know they subscribed to insurance,” Emarat Al Youm daily said. The paper quoted Farid Lutfi, secretary general of the Emirates Insurance Association, as saying some banks put credit card holders on the insurance service without knowing if these clients are already insured. “As a result, some clients are paying insurance twice although they benefit from the service once,” he said. He urged the central bank to intervene to force banks to stop such practices that have only increased the agony of credit holders.